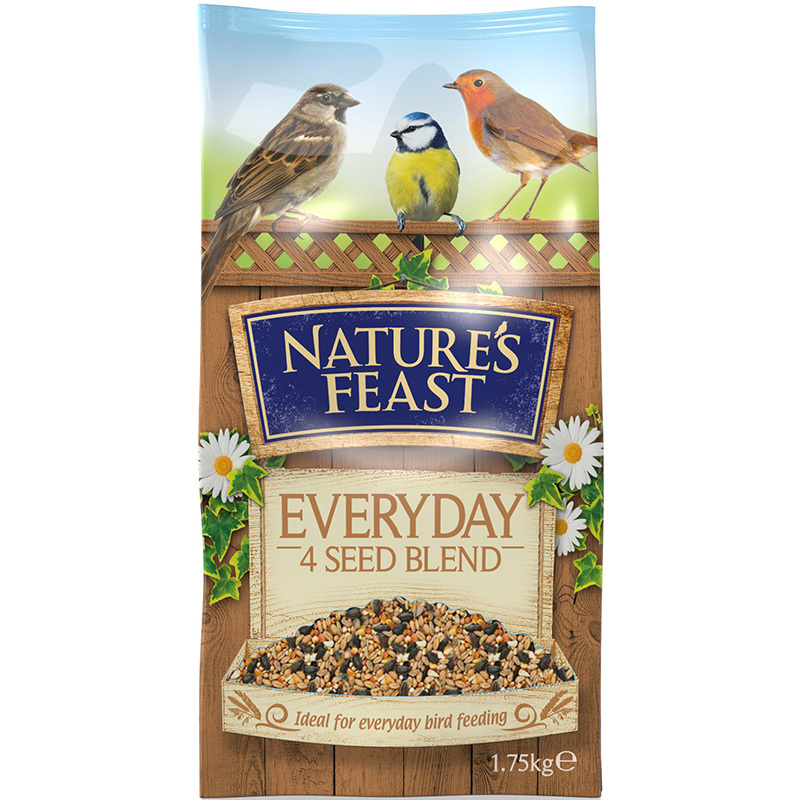 Nature's Feast Everyday 4 Seed Blend: 1.75kg - a great general birdseed mix, suitable for a wide range of wild birds. 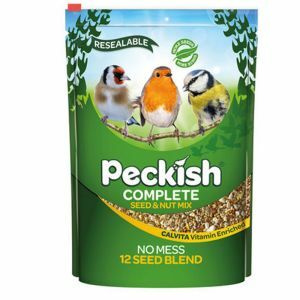 The Everyday 4 Seed Blend contains a blend of seeds which can be used to fill the bird feed all year round. Great value everyday bird food to keep garden birds happy! 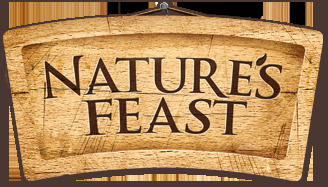 Wheat, Red Dari, Black Sunflower Seeds, Millet & Vegetable Oil.